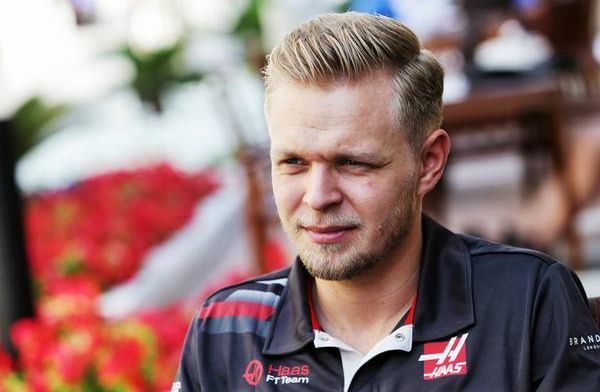 Kevin Magnussen has described fighting with the 'best-of-the-rest' category in Formula One as "a bit dull". Magnussen endured his best F1 season to date with an impressive ninth placed finish in the drivers' championship - outperforming and outscoring his team-mate at Haas, Romain Grosjean. The Danish driver revealed earlier in the 2018 season that he'd created a "Class B title" in his mind, but he has admitted he is not happy to fight for it, whilst Mercedes, Ferrari and Red Bull are zooming at the top of the grid. 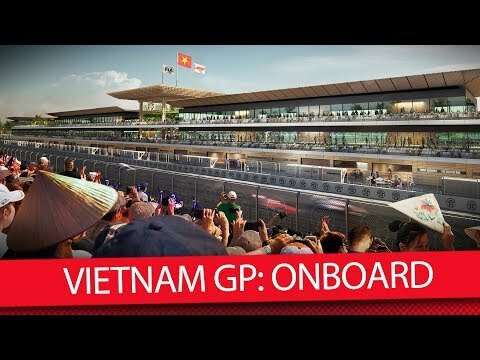 "It does frustrate me," Magnussen told Motorsport. "It's not that exciting fighting for the best of the rest and all that. It's not something that really turns me on. It's a bit dull really to be talking best of the rest only. "I've almost forgot what a podium felt like, or a pole position or a championship win because it is so long since I have had the chance of getting this. That's a bit disappointing really, but that's the way it is." Haas, with Magnussen's help, enjoyed a solid season as well - finishing fifth; technically second in the best of the rest category to Renault.